Move into The Residence at the West! 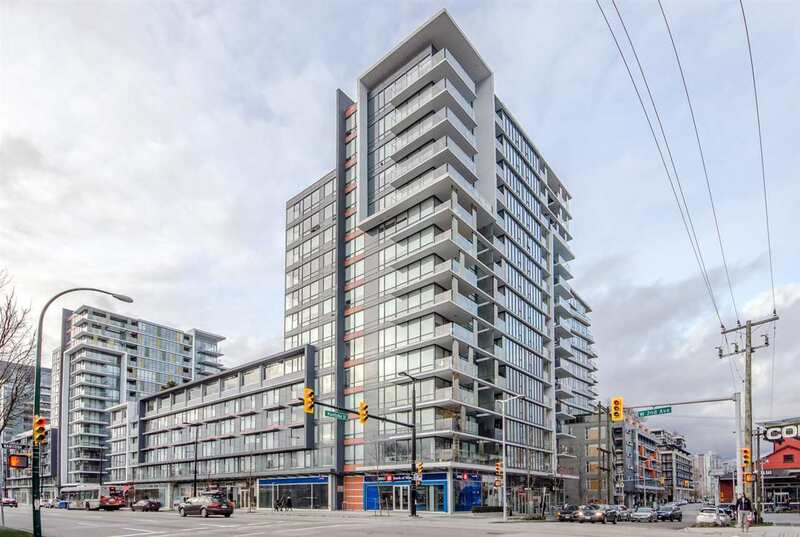 A condo located in one of the most desirable neighbourhoods, Olympic Village, False Creek waterfront community. Just steps to the seawall, restaurants, shopping & more... Functional open concept floor plan, European kitchen with premium appliance package and granite countertops. Floor to ceiling windows which allows plenty of natural light. Good size bedroom with Retractable glass sliding walls. Spa-style bathroom with rainfall shower. The flex space is large enough to accommodate den/office and extra storage for clothing & linens.